Is there a place where there is no difference between the rich and the poor? 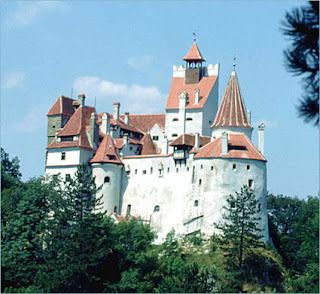 Unfortunately I would have the say that in Transylvania there is still s gap with the rich and the poor, and with some interest I was reading a book, aptly titled "Transylvania" it mentioned that these days many of the people who can work go to other countries to work. I would have to say this is a spark that makes people talk about Transylvania politics and want to have a say. In a land where they have so many choices to focus on: tourism, travel and natural resources (gold, and coal and other minerals) they have such a disperity and that sadly people leave for other coutire in Europe. I am certain this happens in many countries, but it is still of an interesting fact.